"Dear Page,This thank you note may be a bit late in coming, but finally I found time to make one Zubair and myself (his father) are very thankful to you... continued"
"1st We had the great pleasure of partnering with Page Innis in purchasing two properties in Boston. Page is a consummate professional! She listened... continued"
If you are looking to buy or sell real estate, its best to be well informed and work with a professional who has the experience you need and can trust. 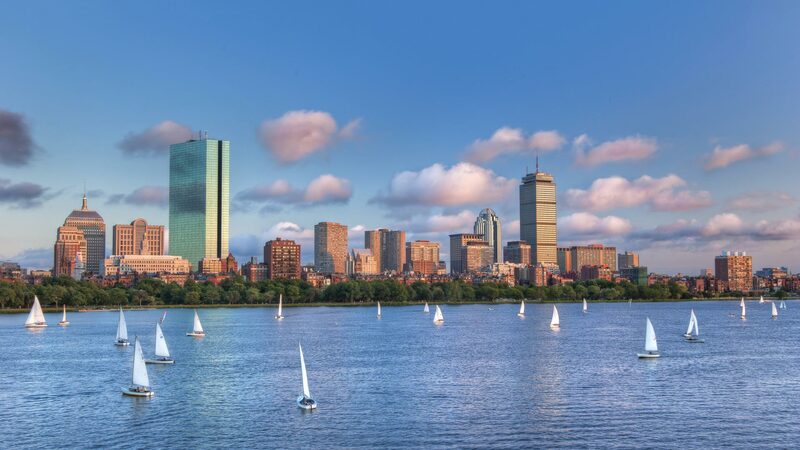 I have several years of experience in the Metro Boston, Cambridge, and Brookline real estate market. Let my expertise help you make the best decision possible. Whether you are looking to buy, sell or rent your home or looking for your dream home I can help guide you through the process start to finish. The price of the home makes no difference you will get the same attention to detail at every single price point. 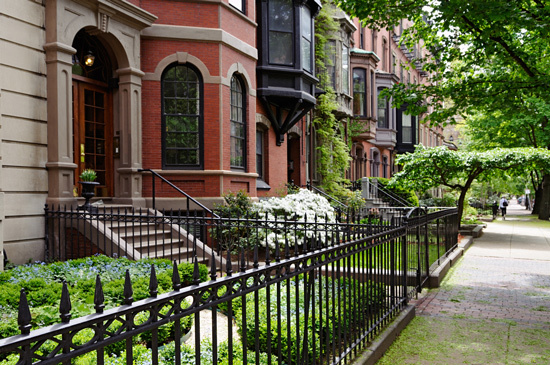 Let me take the stress out of buying, selling or renting real estate in the Metro Boston, Cambridge, Brookline area. Isn’t it time you get first class service regardless of price. 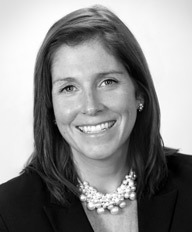 Page Innis has been in working in Boston real estate for 12 years. The previous 10 years, she has been a member of the Gibson Sotheby’s International Team Just like Gibson Sotheby’s she believes that all clients regardless of price point, should be given the white glove treatment. She has a broad range of experience in both sales and rentals throughout the metro Boston market.